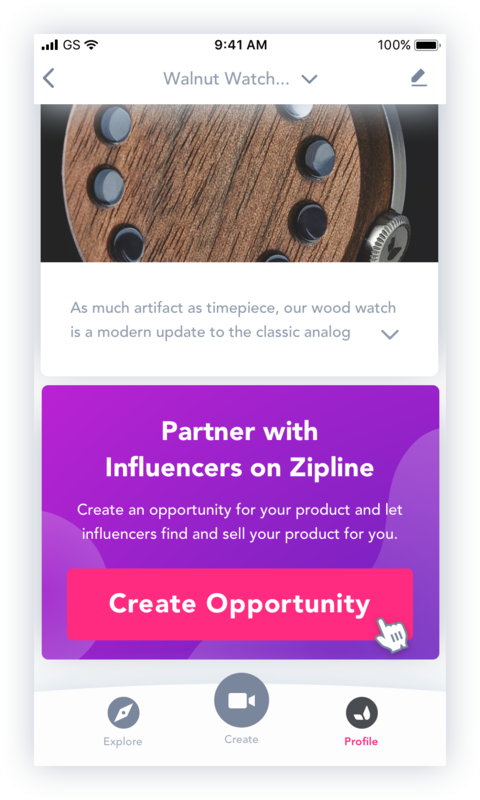 To get your product to the masses means leveraging Zipline's ability to create opportunities for influencers. We make it easy for you. 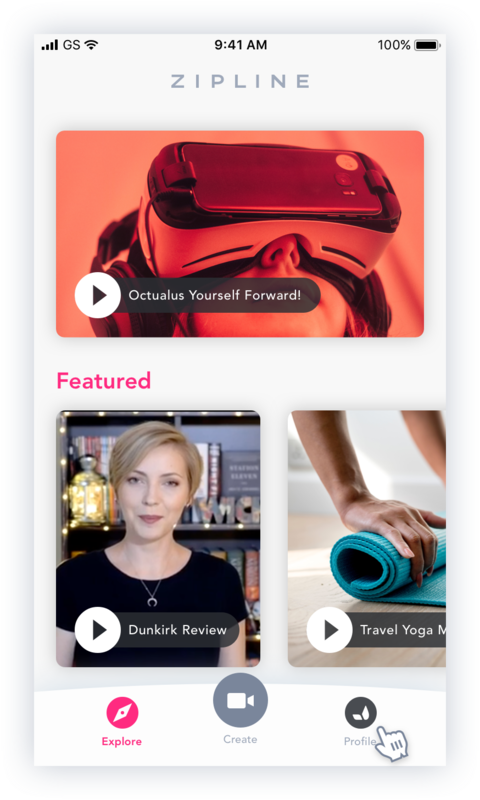 Tap on your Profile to enter dashboard navigation. 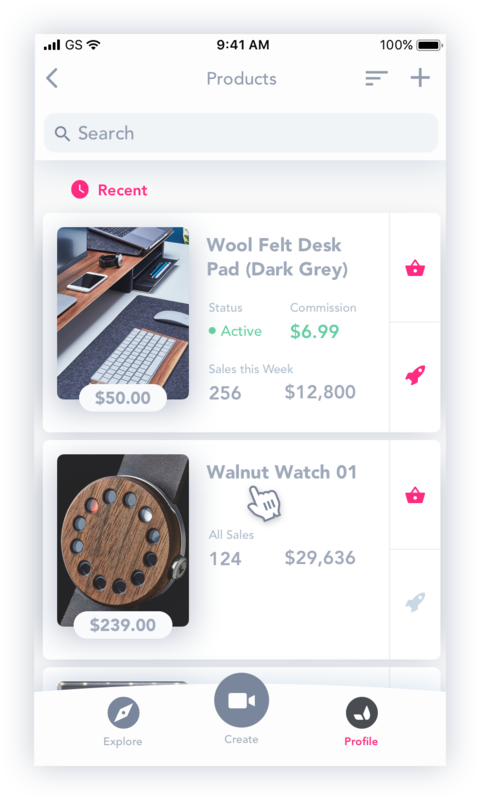 Tap on Products from the dashboard options. Select one of your added products to create an opportunity for it. 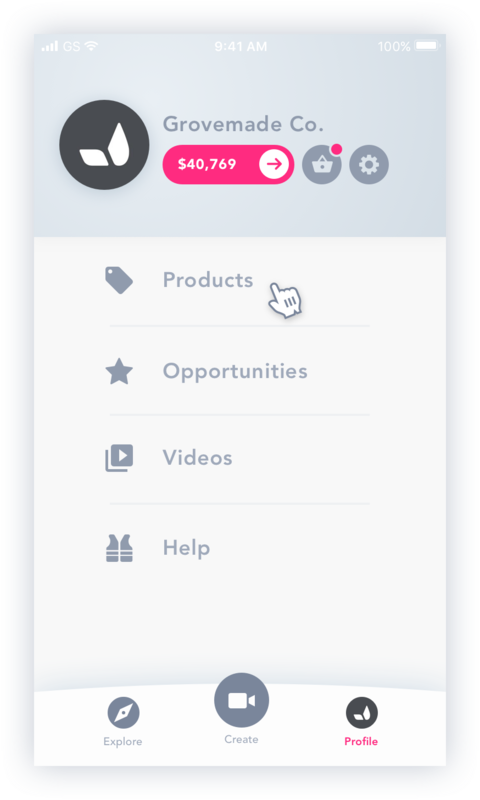 Swipe down, pass the product detail information, and tap on Create Opportunity. 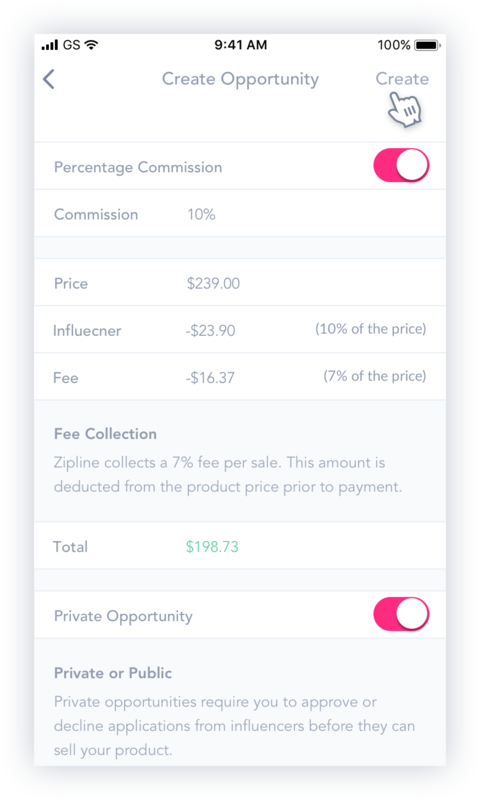 The Percentage Commission toggle allows you to switch/choose your commission type, between a percentage or a dollar amount commission. 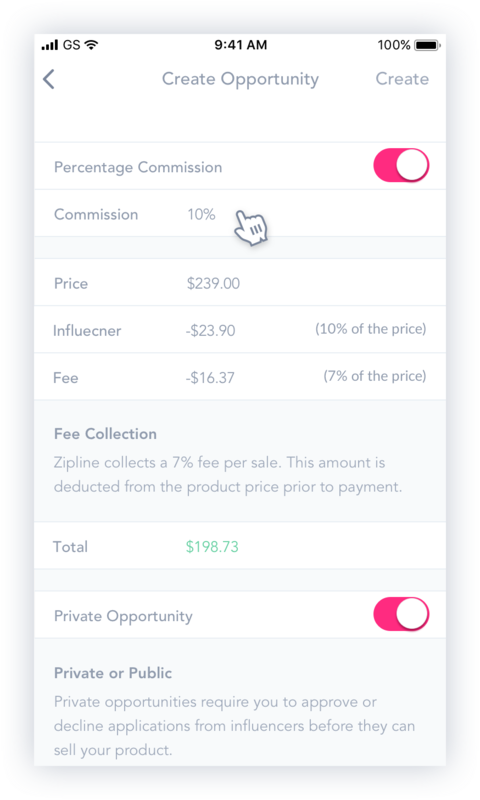 The Private toggle gives you the choice for this opportunity to be open to anyone (Public) or for it to be through an application based approval whereby the influencer will apply for the opportunity and you will approve or decline the application. The Expire section gives you the choice of the duration period of the opportunity. When finished, tap Create at the top right.